The Belgian Volunteer Team had the opportunity last Friday (27/10/2013) to host guests with excellent rhetoric capacities and inspiring personalities at the House of Participation in Anderlecht (Brussels). Each of them has made a remarkable contribution in the field of the environmental protection with their work and vision, embracing a new perspective that gives priority to Earth. 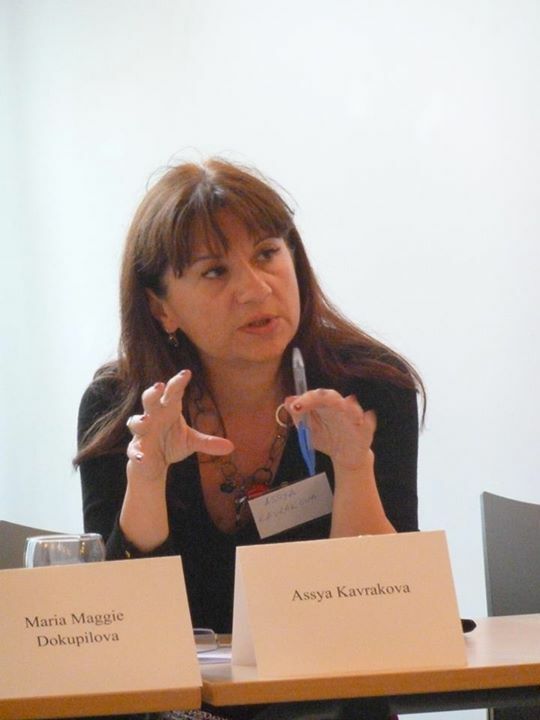 The Belgian Volunteer Team would like to thank all the speakers and in particular Assya Kavrakova, Program Manager of the European Civil Society House for her presence and passionate presentation. It was of high importance for the audience to perceive the wider picture of the ECI’s. In this context, she managed to transmit clearly all the current dynamics, to clarify all perspectives, to propose new amendments and to call for coordination in reassuring citizen participation. 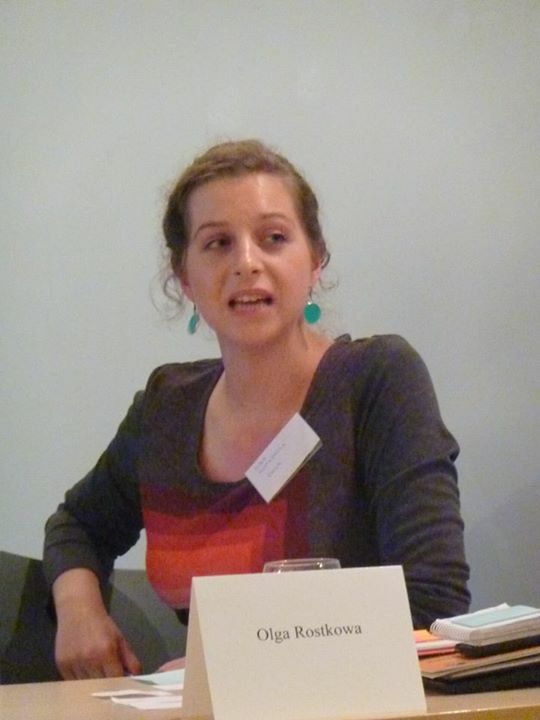 Maria Maggie Dokupilova, the Secretary General of the Federation of Young European Greens, shared with us her valuable experience as one of the participants to the training organised one month before by EndEcocide Team. During the latter, the members of the European Committee of the ‘End Ecocide in Europe’ Initiative transmitted to young people all the necessary tools for them to step forward to the European arena and to shape their reality by themselves. Most importantly, she gave us her insight about past and current ECIs, she described the experience of the Federation of Young European Greens and how she sees the future of ECIs. Further on she added her view on ways how to improve ECI, so it is a better tool for citizen’s participation and youth inclusion. Listening to the panels and the different discourses, the audience was most certainly aspired by the dynamism and creativity of each speaker. 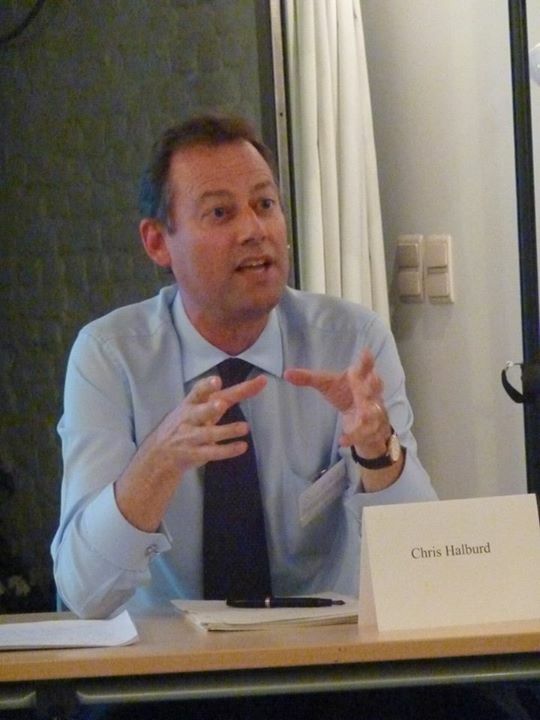 Christopher Halburd Head of Brussels Operations for the Environmental Law System) in particular, managed to attract a lot of interest for his project titled ‘The Corporation Project: Maximizing shareholder value and environmental sustainability’. The complementary of this on-going project with our initiative could only prove that joining forces would be an ideal strategy. Moreover, during our conference, we had the opportunity to grasp an idea of the on-going negotiations and discussions for the definition of the new SDGs that will define the world’s perspective for the next 40 years, at least! 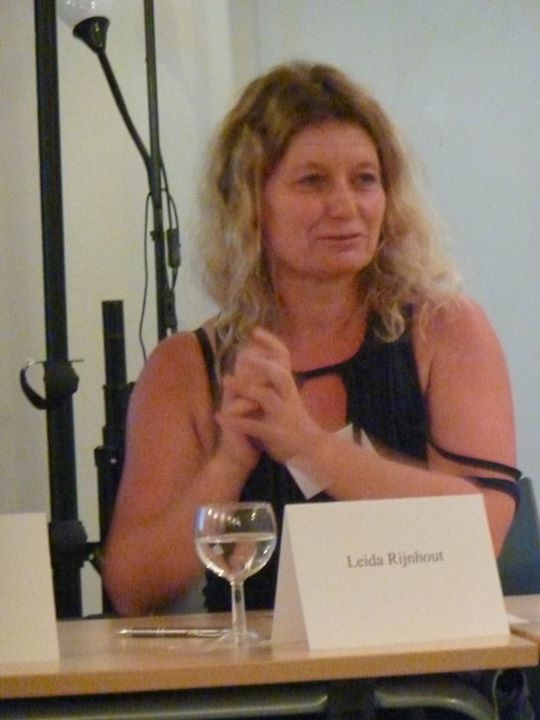 It was the courageous Leida Rijnhout, the Executive Director of Northern Alliance for Sustainability that gave us the full picture just after coming back from the General Assembly of the United Nations where she was representing ANPED. It was fascinating to have this personal ‘temoignage’ of the efforts that are needed in order to meet the golden balance between so many actors. Finally, Olga Rostkowska, the President of EMSA, was really appreciated for her vision and effort to break the barriers between the medical community and citizens! She made this essential link with the new generation of medical students who can be an important assessment to society, not only by the traditional means and roles that are set by definition to your profession, but also to formulate a true vision of the long-term effects of pollution; to make us, the citizens, visualize the long-term danger that could result from wrong socio-economic decisions. If we really know how our own body, how our future children would be influenced by pollution and the lack of environmental protection, then it wouldn’t be that easy to sacrifice the prosperity of the next 100 years for the gains of today. Having established these collaborations, we aspire to grow even bigger and develop more synergies between other initiatives, NGO’s, Citizen Associations, Institutions etc. Be Team and End Ecocide in Europe!